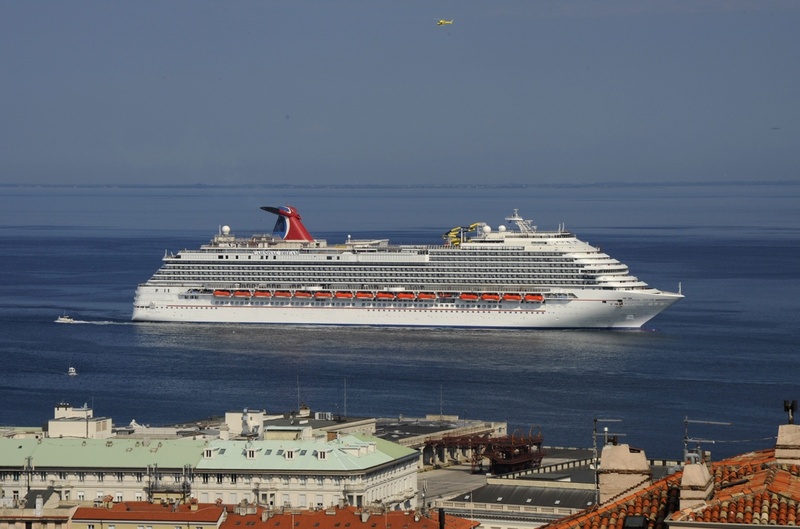 What do you want to know about Carnival Dream? 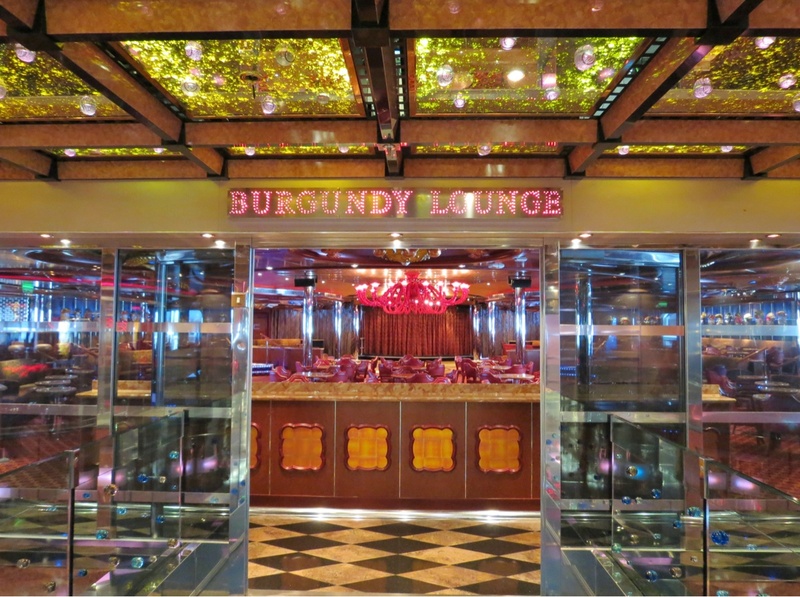 Q: Will the Carnival Dream confiscate my surge protector/power strip? A: Not sure, different on every ship in the Carnival Line. I traveled on the Magic and our traveling mates had their's taken until disembarkation, I usually bring a multi-plug adapter. Never had problems this will the 9th cruise! Q: we are cruising out of NO and are parking at the Fulton garage. I’ve read some folks say to drop off luggage at terminal, then park and jump on shuttle. I’ve also seen some video of what looks to be some pretty backed up traffic headed to the terminal. (Whether it was drop off traffic or into terminal garage, i have no idea). We wouldn’t want to get stuck in That traffic twice and have a fairly early check in (11:30-12). Has anyone done the former and if so, would you do it again?